1. Retro Hooded Jacket from Amiamo. 2. Good Vibes Hooded Tee from Odds + Evie. 3. Spot Sweater Cape from Country Road. 4. Kids Black Hoodie from fromZION. 5. 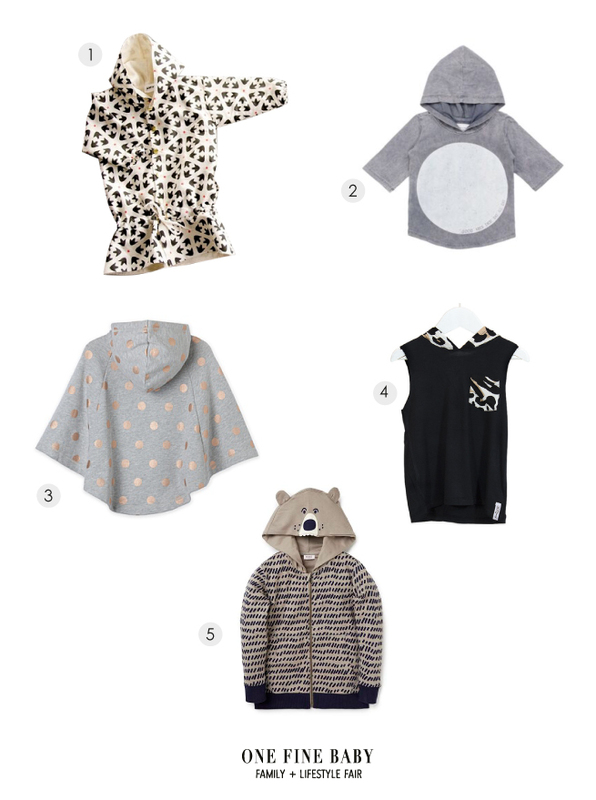 Novelty Bear Hoodie from Seed Heritage.